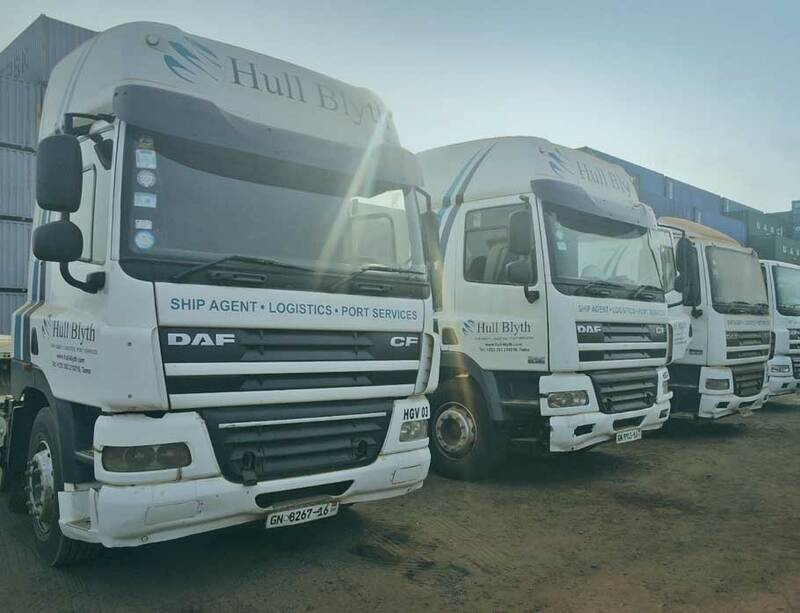 With many years of experience and a solid reputation as a multi sector ship agent, Hull Blyth also provide a variety of logistics services to suit our customers’ needs. We deliver operational excellence with full transparency, which is key in the complex and challenging environments that we operate in. With our local knowledge and expertise, Hull Blyth is the reliable partner for your supply chain management requirements.